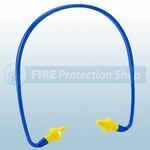 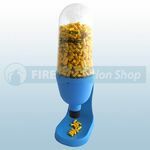 Available from Fire Protection Shop are a range of hearing protection aids to protect your ears. 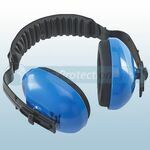 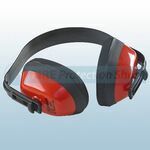 Available are ear defenders that are ideal for external sites where noise is a hazard and around a workshop. 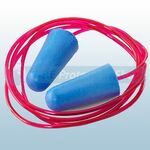 For disposable ear protection, the foam ear plugs that are in a pack of 200 are ideal to use and are also available corded and banded. 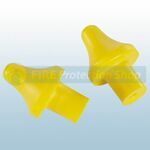 If multiple workers require disposable ear plugs, the ear plug dispenser is suitable to use to provide easy and hygienic access to ear plugs. 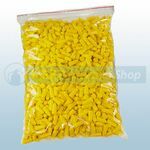 A pack of 500 pairs are available to refil the dispenser.